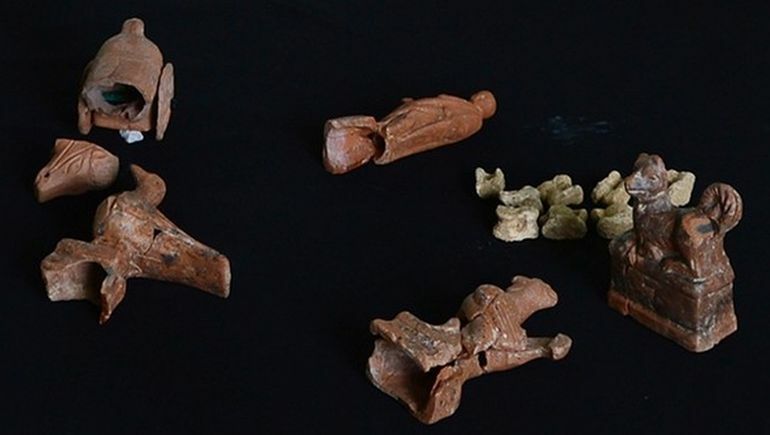 Yet another fascinating discovery in Turkey, this time in the northwestern province of Çanakkale, has revealed quite a few toys are around 2,000 years old. 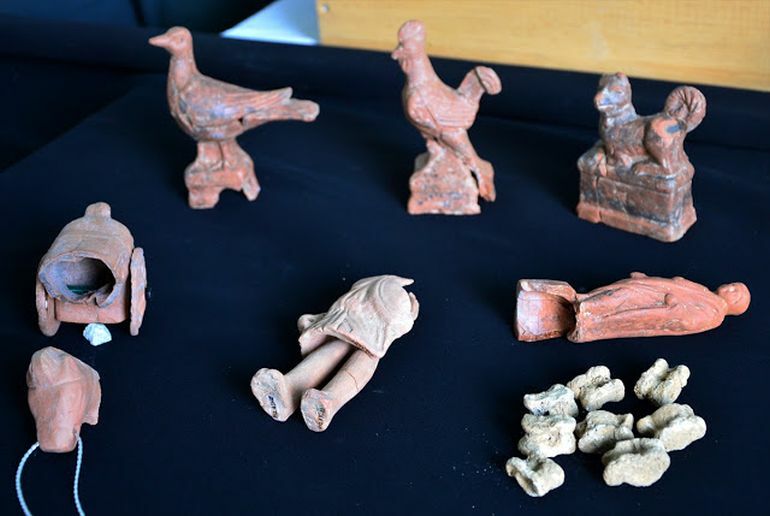 Found within the perimeters of the ancient Greco-Roman coastal city of Parion (or Parium), these toys allude to a rather poignant scope. That is because the intricately-crafted objects were specifically discovered within tombs furnished for children. 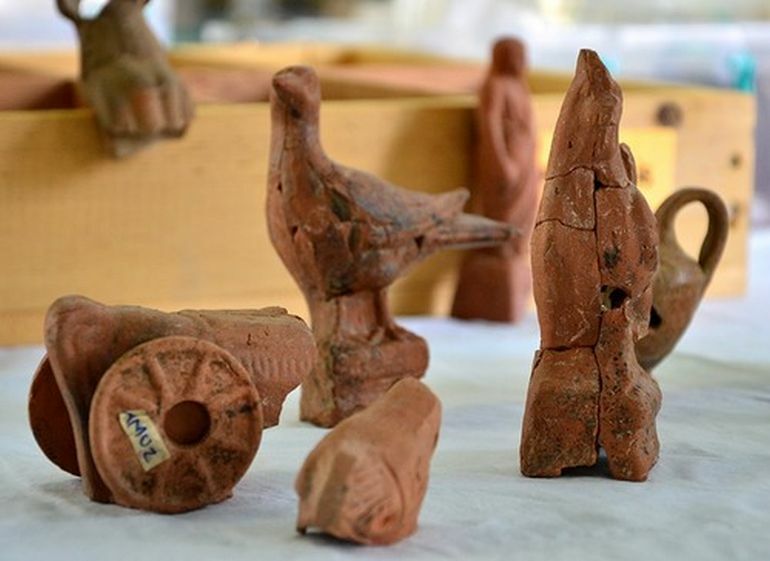 According to Professor Hasan Kasaoğlu from Atatürk University, who is the head of the excavation project conducted at the Parion site since 2005, the millennia-old toys were possibly presented to the deceased children as ‘gifts for the dead’. In essence, these artifacts served a somber symbolic purpose that hints at the sociocultural structure of the period. And while the scope may seem straightforward, it should be noted that the design of the toys varied in accordance with the gender of the deceased. For example, the boys were presented with male figurines, while the girls were buried with their female inanimate counterparts. As Kasaoğlu quipped – “2,000 years ago girls played with ‘Barbie-like’ dolls, the same way they do now”. Now the symbolic scope stretched beyond just the gender factor to account for fantastical beasts represented by the many of the toys. 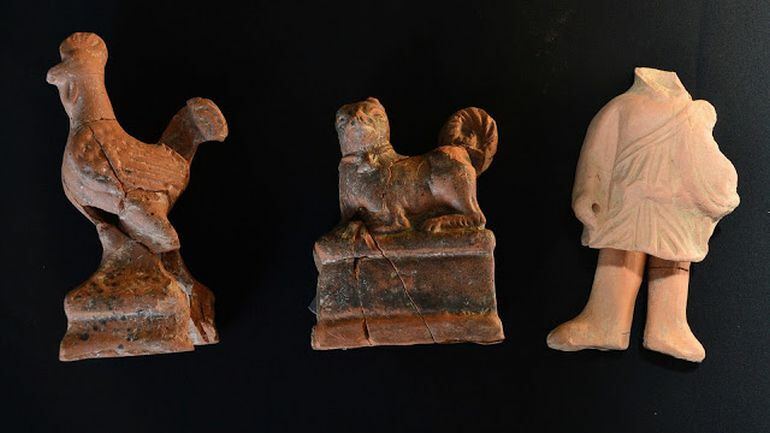 These animal and mythological figurines were probably buried along with the regular toys in the belief that such creatures would accompany the deceased in their afterlife. 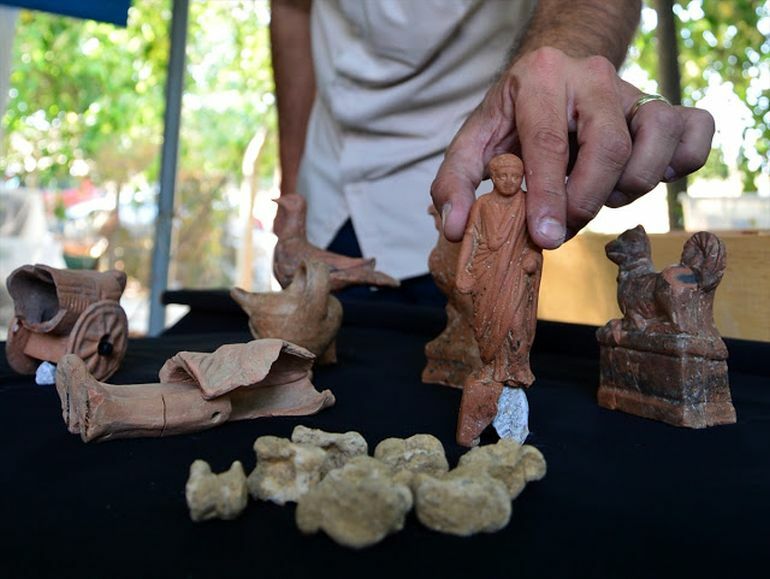 Interestingly enough, earlier this year, the researchers also discovered a baby bottle from the very same necropolis site, along with other ancient artifacts and sarcophagi. Lastly, coming to the historical side of affairs, Parion was possibly established as a Greek city in 709 BC, and as such maintained its trading relations with the various inland realms of ancient Anatolia. And by the Roman period, the settlement grew into a relatively affluent coastal city, with its commercial might being fueled by two of its major harbors. The strategic location of Parion also allowed it to serve as the main ‘custom station’ for traded goods bound towards Constantinople from across the Aegean.